Save money with our unique knife reconditioning process. STOP throwing away worn knives and START recycling today! 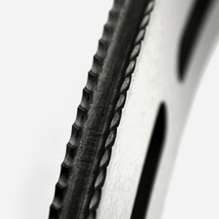 Our unique Knife Reconditioning service has been developed and improved over the decades, and still remains the leading method for repairing and re-sharpening knives for corrugated. 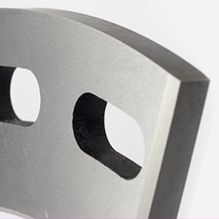 The process involves skilfully depositing a weld bead along the damaged or worn cutting edge with a special air-hardening tool steel rod, compatible with the parent material (knife). 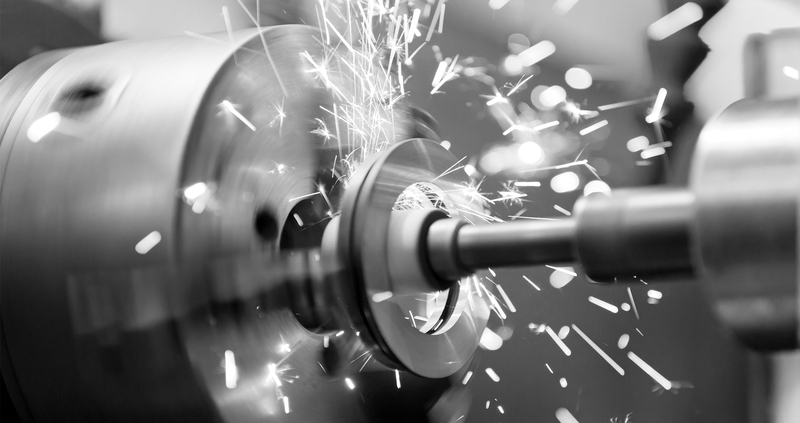 The knife is then precision ground back to the correct dimensions on Churchill grinders by skilled engineers then sandblasted, oiled and packed. While quite labour intensive, it still proves to be a valuable service to the industry, saving new replacement cost and reducing down time, as a rapid turnaround is possible. 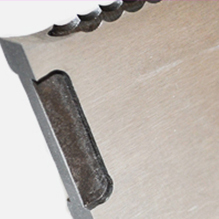 The same knife can therefore be re-used multiple times, even with a serrated edge. Tips can be re-built or modified as required. 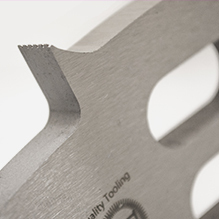 Coupled to a reliable collection and delivery service, our Knife Reconditioning is a long standing favourite for many leading box plants far and wide. 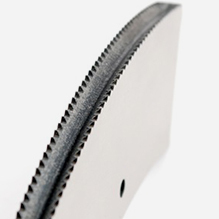 If you require anymore information about Knife Reconditioning or would like a quote, please feel free to get in touch today and we will be happy to help. Read more about what we do, meet the team and see what companies we support.